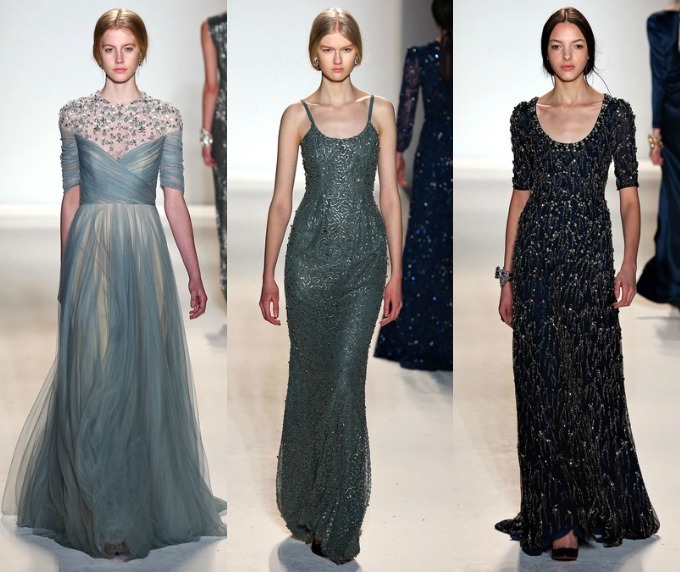 I love how different these shades of washed out pastels are and hushed jewel tones in Jenny Packham's Fall collection. 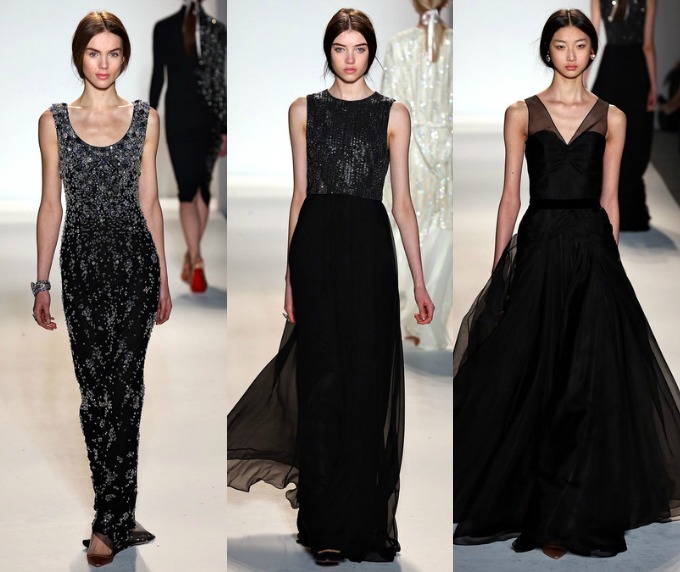 Her assortment of evening gowns are so beautiful, they make me want to walk a red carpet in them. Plus, the first row of tea length dresses are about as adorable as high-fashion gets.There have been so many different looks with fashion week just ending in New York and it's been so fun to see what trends are ahead of us this year. Any favorites? Oh my gosh those gowns are gorgeous! Oh goodness. Swoony swoon swoon. I am in love with ALL of them. Oh wow! So many pretty dresses. I love all the tea length dresses. It is so hard to choose a favorite. 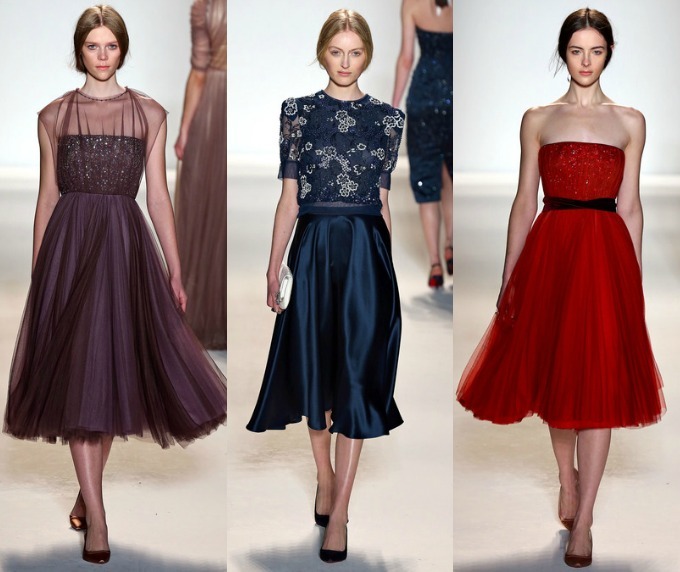 I think the third dress in the third row is my favorite if I absolutely had to choose. such an amazing colection!! I'm loving it!! I have a giveaway on my blog and I would love to invite you to join! one big kiss!! omg!!! 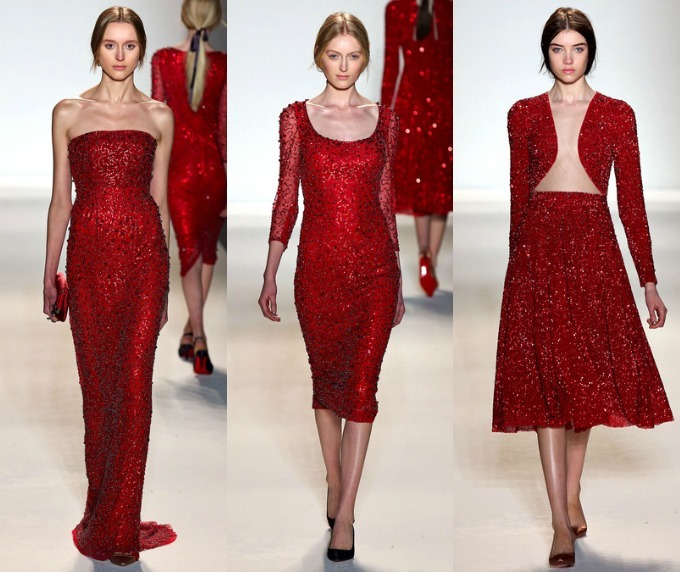 that first dress in the second set/line is stunning!! WOW!!! great collection!